A replacement coil for the ijust S, One, 2. 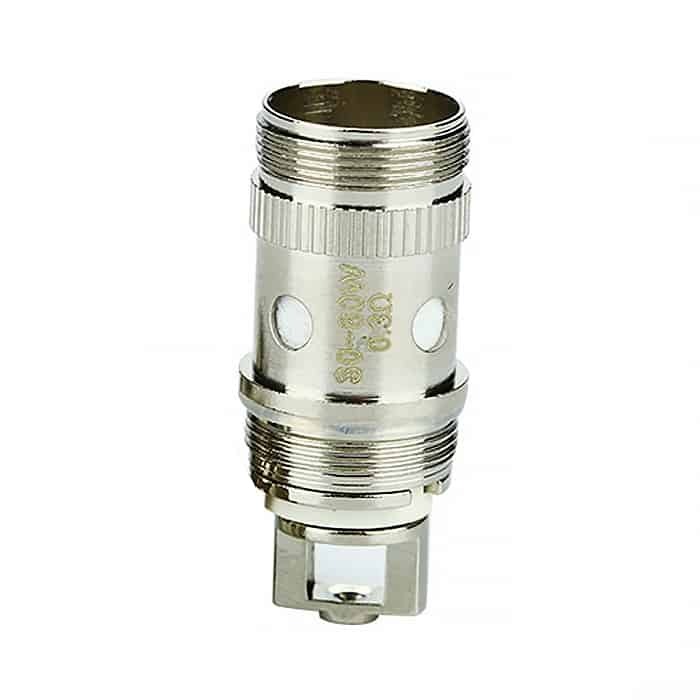 A warmish coil available with the lowest a medium resistance of 0.3 ohms. This is the most popular coil in the iJust range.